There are many options or wonderful activities such as shopping, dining and evening entertainment also continues to grow, ranging from the typical to treat the dance and music traditionally, to the international entertainment. You may have already heard Bangkok is famous for its nightlife, so anyone who wants a fantastic nightlife, Bangkok is an incredible place. 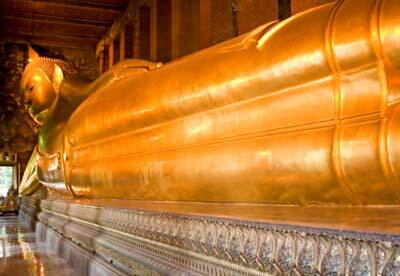 Don't forget to enjoy fantastic culinary tour in Bangkok and other area in Thailand. There is good news for those of you who want to beautify the face, Bangkok is also known as Beauty Maintenance Center (for those who want plastic surgery perhaps?). 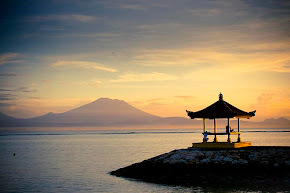 You can also enjoy a Thai massage or exotic Spa. Bangkok can be considered as a major tourist attraction. There is also a large Mansion, Vimanmek Mansion made ​​of golden teak and here you can also see traditional Thai dances. Located in the heart of Bangkok Rattakosin, glittering towers of the Grand Palace temple located nearby Bangkok's most spectacular, including the Temple of the Emerald Buddha (Wat Phra Keaw), Temple of Dawn (Wat Arun), Wat Mahathat, Wat Suthat, Wat Pho and Wat Traimit , which features a large reclining Buddha and was home of the first Thai massage school in the kingdom. These objectives are famous top attractions to all visitors who travel to Bangkok looking to appreciate Thailand's unique cultural traditions. In fact, there are more than 400 functioning Buddhist temples throughout the city and it's not surprising when you travel in Bangkok to spot saffron robed monks collecting morning alms or traveling throughout the country, including along the Chao Phraya, the "River of Kings", the past and the Temple of Dawn Rattakosin side. If you are on holiday to Thailand, make sure you also visit Phuket. The main town in the south of Thailand is nicknamed "Sea Pearls Wanted" because it is rich with natural beauty. Phuket charm has fascinated the young couple for their honeymoon. If you want adventure, you can enjoy sea sports or hiking, you can also feel in Phuket. In Phuket you can enjoy the beautiful view of the beach. There are many cultural heritage and splendor of the Portuguese-Chinese-style architecture in this area. 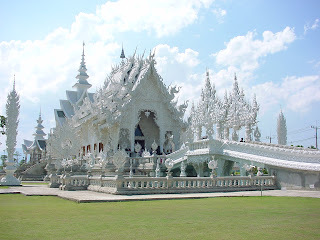 Other areas that you cannot forget when you are on holiday in Thailand are Chiang Rai and Pattaya. In Chiang Rai you can meet with tribal Akha (his trademark clothes decorated with silver), interest Palong (big ears and big like a punk relay time yes heee) and the Karen (long-necked tribe deliberately complicated because the metal). Pattaya is a party town. 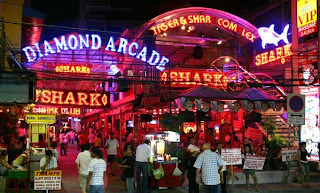 There are two areas in the northern Pattaya (north place to rest and relax) and southern (south full of entertainment while partying and nightlife). In addition there is a temple of Ban Amphur beach also Viharn Sian Chinese Statues, where there are a lot of statues carved from Ming Dynasty China here. Other famous attraction in Pattaya Thailand is the Coral island / Ko Larn. 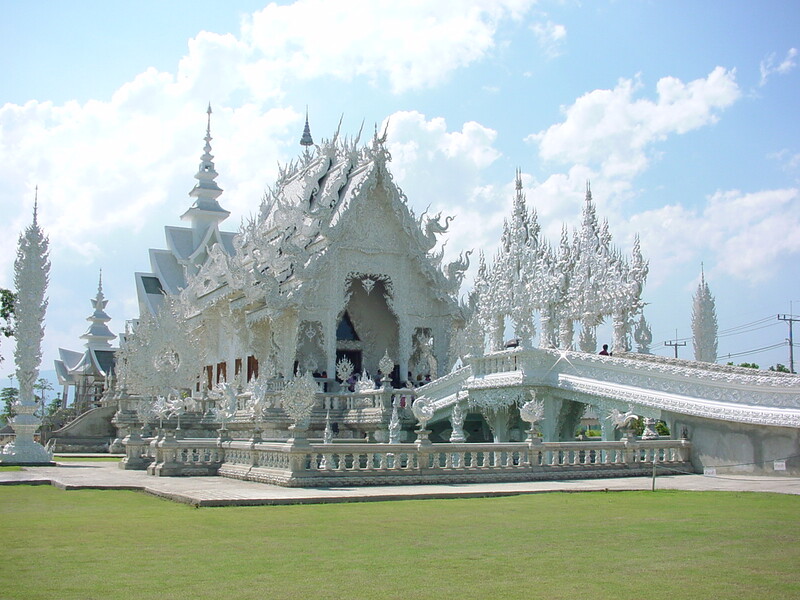 Bangkok and Thailand natural beauty will make you happy and get a unique experience. 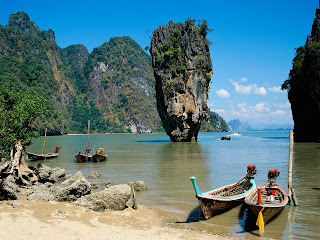 Holidays to Thailand could be an option for your next holiday destination.